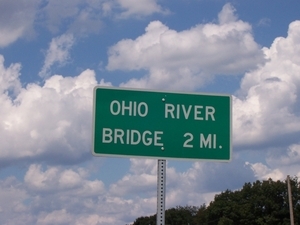 Description: Signage near the Matthew E. Welsh Bridge over the Ohio River (Aug. 15, 2004). 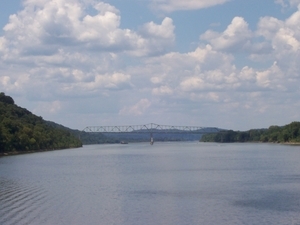 Description: Approaching the Matthew E. Welsh Bridge over the Ohio River (Aug. 15, 2004). 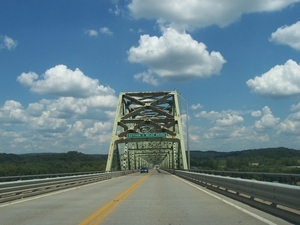 Description: Entering the Matthew E. Welsh Bridge over the Ohio River (Aug. 15, 2004). 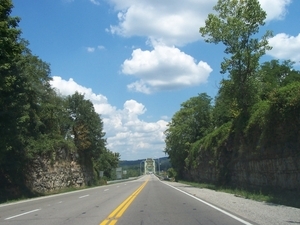 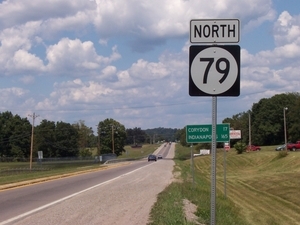 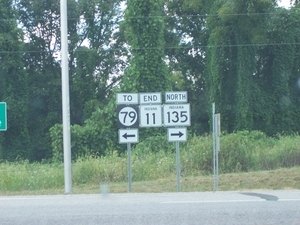 Description: North end of KY 79 on the Matthew E. Welsh Bridge over the Ohio River (Aug. 15, 2004). 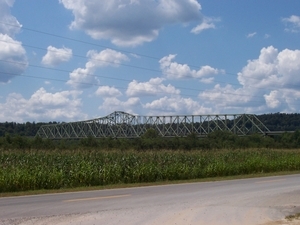 Description: Matthew E. Welsh Bridge over the Ohio River viewed from Indiana (Aug. 15, 2004). 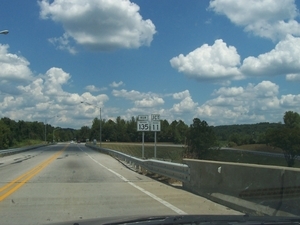 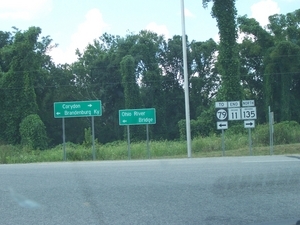 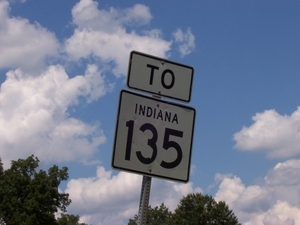 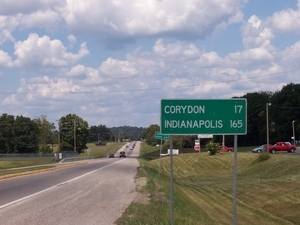 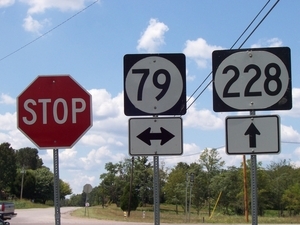 Description: Signage at the northern end of the Matthew E. Welsh Bridge over the Ohio River (Aug. 15, 2004). 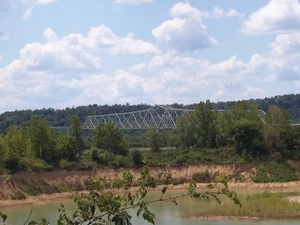 Description: Matthew E. Welsh Bridge over the Ohio River viewed from downtown Brandenburg (Aug. 15, 2004).